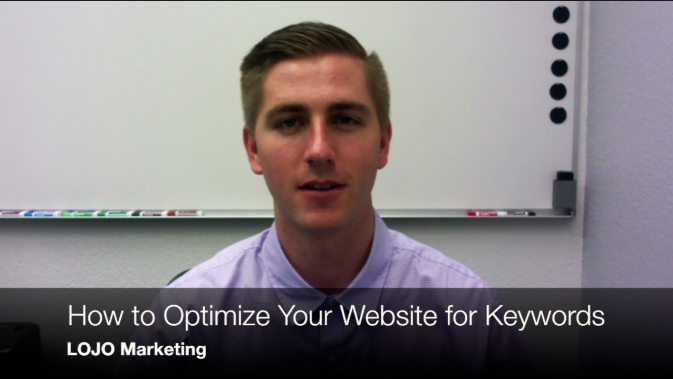 Check out this free video with tips to optimize your website for keywords. Free 4 minute video with tips from LOJO's Marketing team. "Keyword optimized websites get 70% more clicks than non-optimized websites." That's why we've created this free video with tips to help make sure your website is optimized for keywords.